Learn how to stand out in the crowd! What makes the first impression isn't your product or service, but it's you. Prepare yourself for your own story. Make your personality stand out. Be and show them who you are. The takeaways: Confidence. Command. Influence. Motivation. Self-Assurance. Authority. Charm. Register and reserve your spot for the event by sending in your payment using the link below! 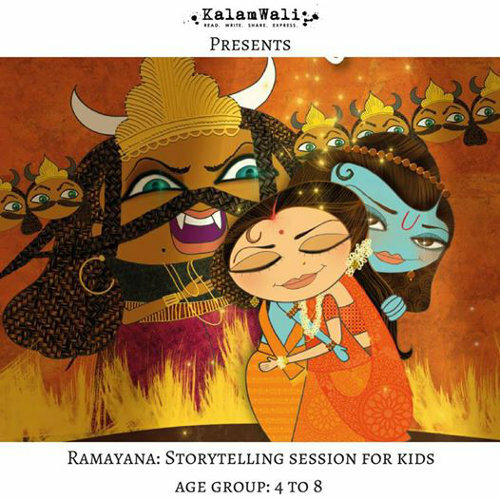 Kalamwali presents, "Ramayana", a story-telling session for kids narrating exerpts from the Hindu Epic Poem written by sage Valmiki. This will be over two sessions of two hours each. Our Story-teller, Ms. Manali will simplify the story of Ramayana through illustrations, drama and props. 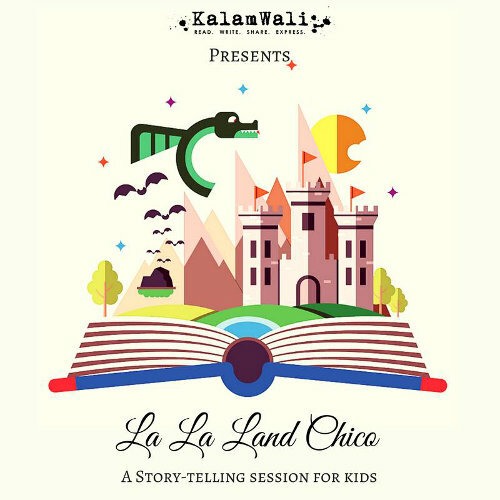 Kalamwali presents La La Land Chico! An evening of classic stories with puppets and illustrations for kids between ages 2 and 4 years. 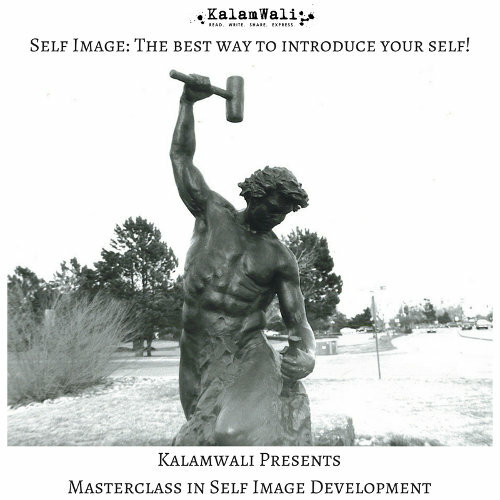 At Kalamwali, we believe that art and literature make this world a better place. Moreover, storytelling touches lives and stimulates several skills, especially in children as young as these. An assortment of classic tales with a dash of realism and generous helpings of love, cuddles and giggles is something this evening promises to be!